I've been recommended by the beautiful Merewood Country House Hotel for several years. 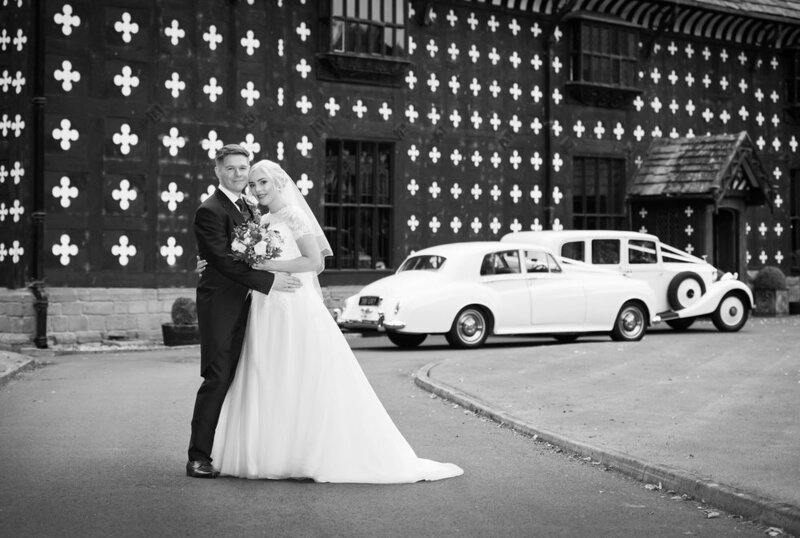 When Karen & Jamie booked me I knew they would have a fantastic day to remember at one of the very best wedding venues in the Lake District. 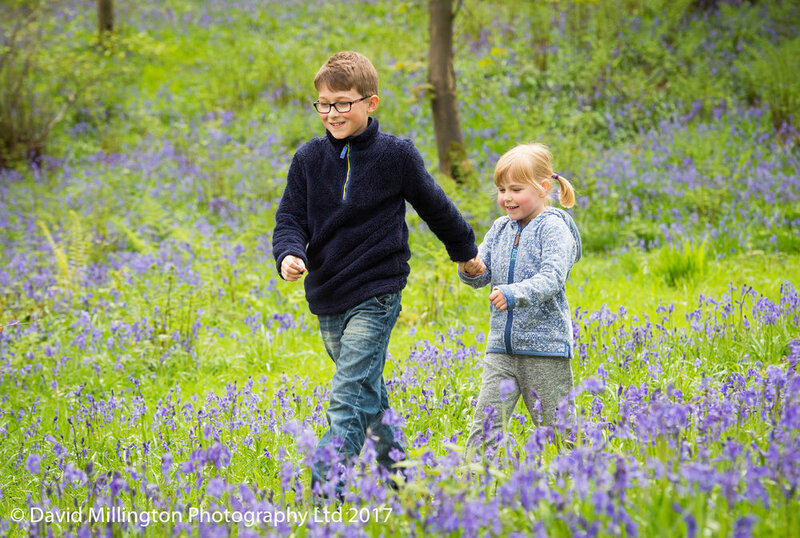 Lifestyle family photo shoot in the bluebell woods.